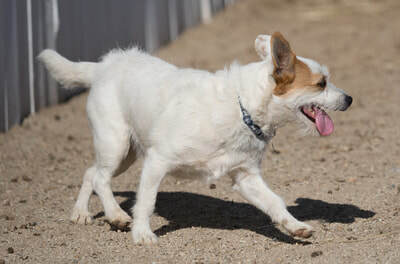 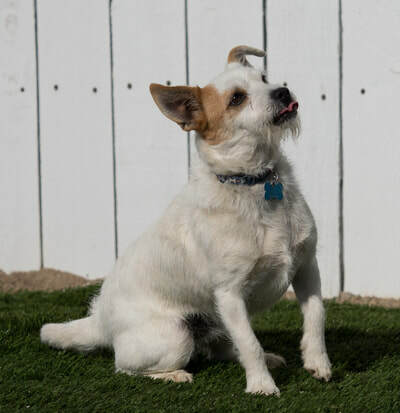 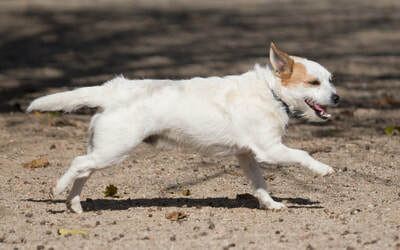 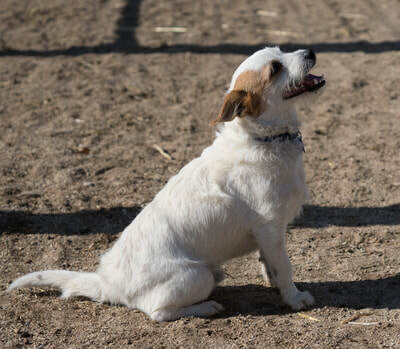 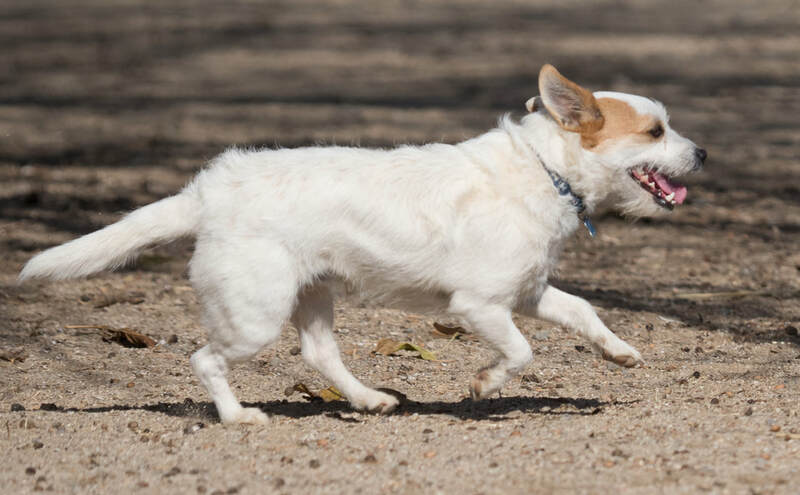 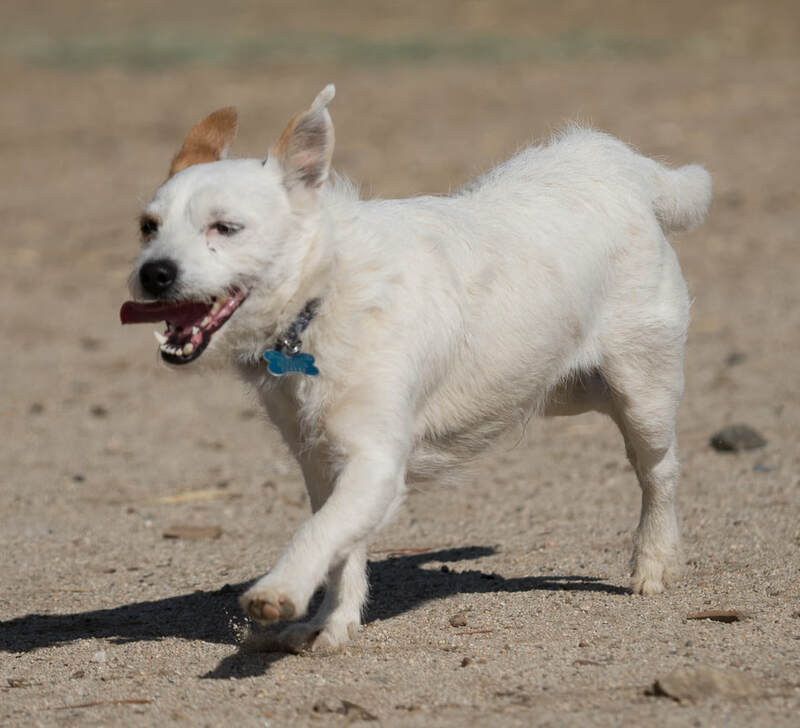 Badger is an extremely active little boy who loves to run. He is looking for an equally active adopter who will take him on lots of adventures. And to show his gratitude, Badger will give you lots of cuddles and will chase his tail to entertain you. 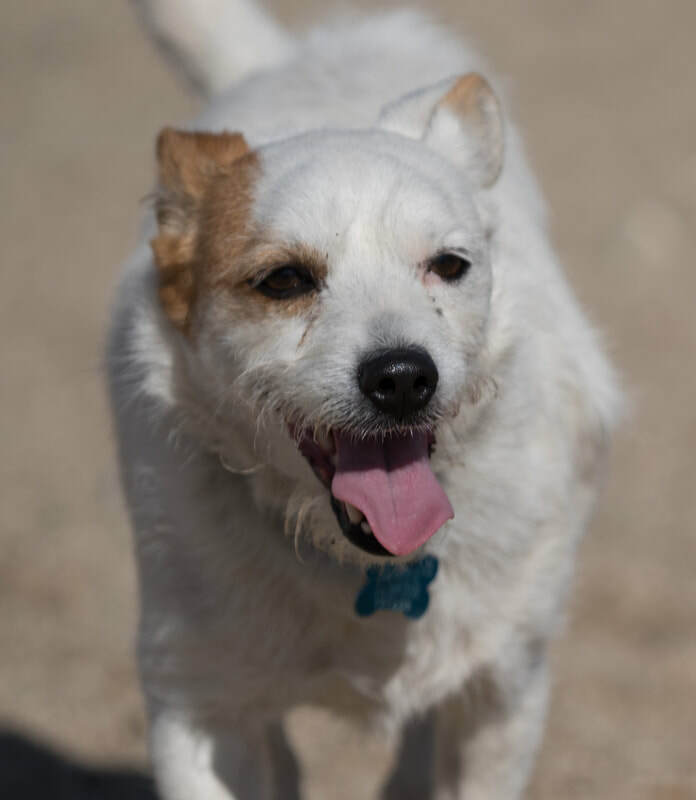 Badger loves other dogs but may not get along with cats. 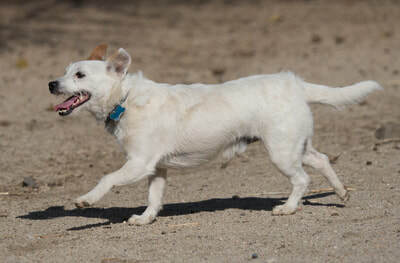 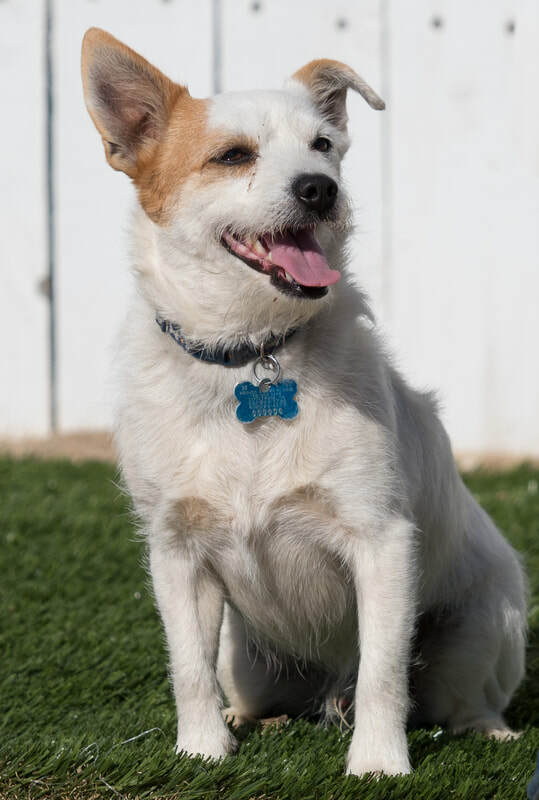 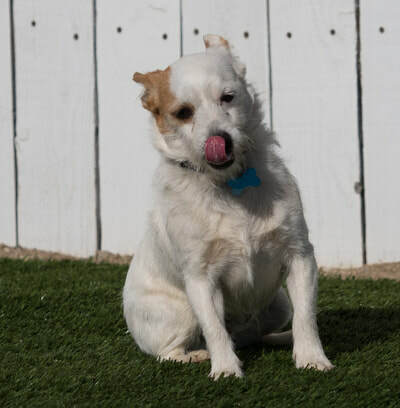 He would do best in an adult home with an adopter who has previous dog experience.